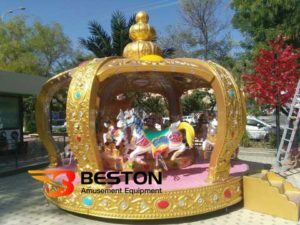 As a professional amusement rides manufacturer, Beston has exported many sets of thrill and kiddie rides to Pakistan. 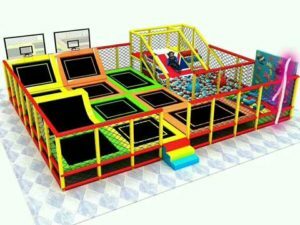 Our sales manager has helped our customers designed out several park plans. 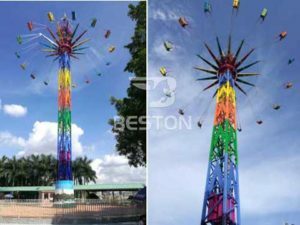 Amusement park rides for sale in the amusement rides company has become more and more diversity. 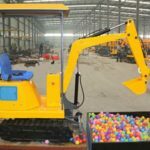 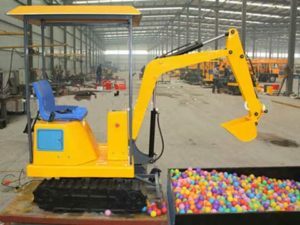 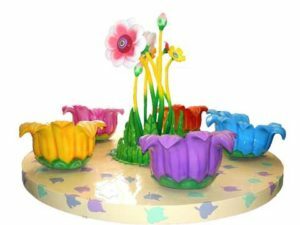 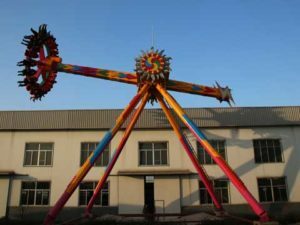 Amusement park rides are popular among amusement parks, theme parks, water parks, funfairs, large squares and other outdoor sites. 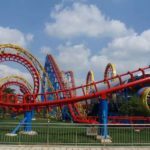 Anyone who likes to the amusement parks will loves these rides. 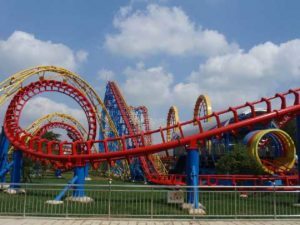 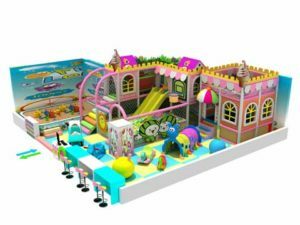 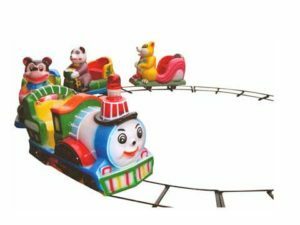 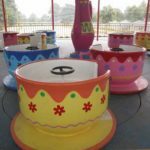 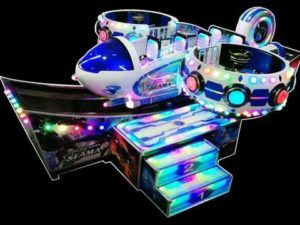 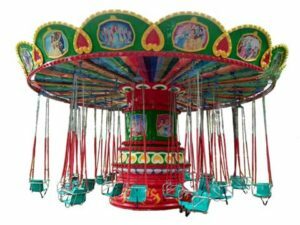 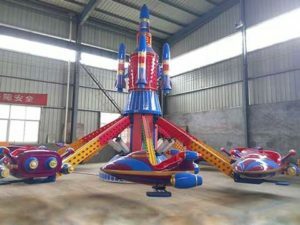 Theme fairground amusement park rides could be divided into several types, kiddie rides for sale, carnival rides for sale, theme park rides, water rides for sale, thrill rides, family amusement rides and some old and new amusement park rides for sale. 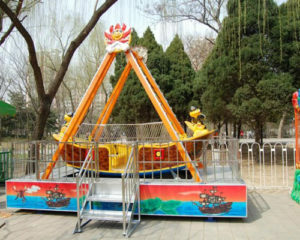 Kiddie rides are small in size and easy to operate, they are safe enough for kids to ride by themselves. 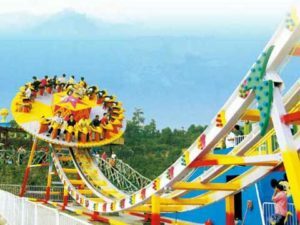 Thrill rides are large and they are suitable for adults who wants to seek thrill feelings. 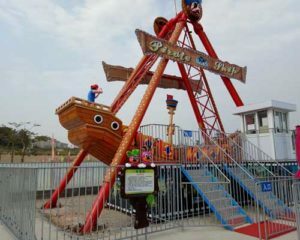 We could also find some water amusement rides, inflatable rides. 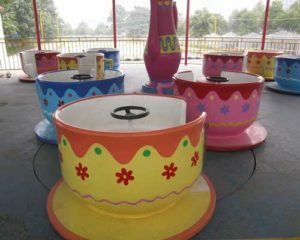 Kiddie Amusement Rides: As its name shows us, kiddie rides are designed for kids. 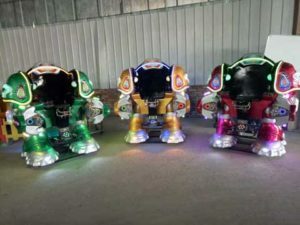 Some of them are small in size, some of them are coin operated, and some of them are attractive in appearance and novel in shape. 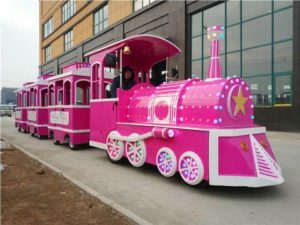 These kids rides are attractive for kids. 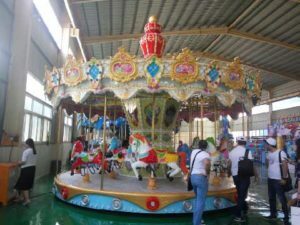 We have many kinds of kiddie rides, for example, carousel rides, mini carousel rides, coin operated 3 horse carousel rides, bumper cars which powered by electric and motorized. 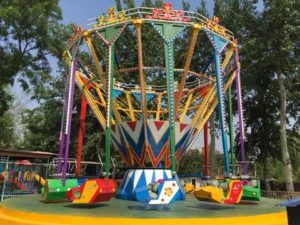 Kiddie apache rides, ladybug rides, self-control kiddie plane rides, spray ball car rides and so on. 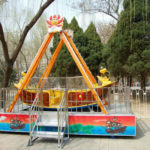 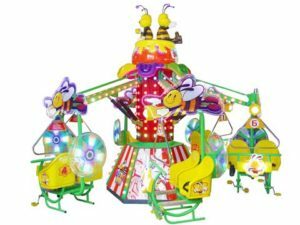 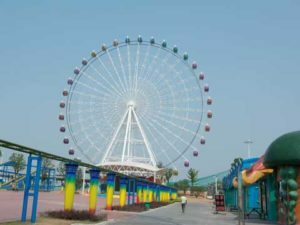 Family amusement rides: These rides are suitable for family fun, they usually have a large cabin which could contains 2-4 people at the same time. 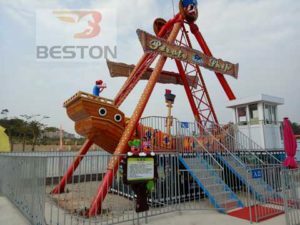 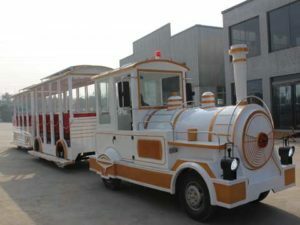 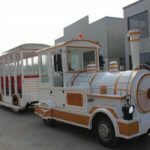 In Beston, our tea cup rides, trackless train rides, the pirate ship rides and the octopus carnival rides are all suitable for family fun. 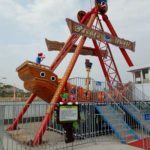 Parents and their kids could enjoy the happiness these rides bring them. 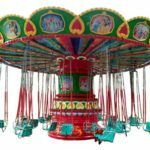 So where to buy amusement park rides? 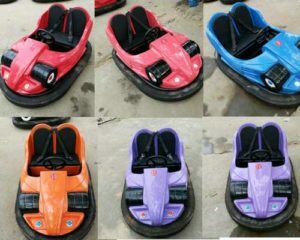 Most people loves shopping online, lots of manufacturers have their official website online. 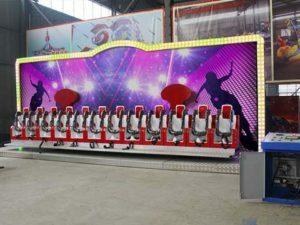 They will show their new amusement rides on the website. 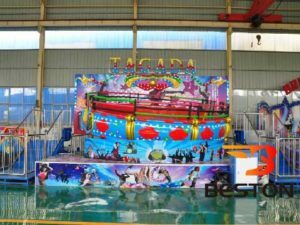 Through the website, you could find more amusement rides factory. 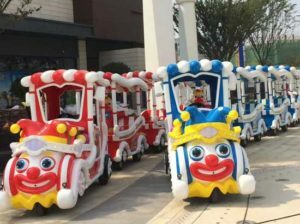 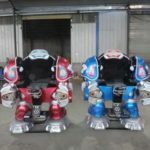 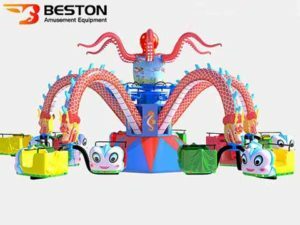 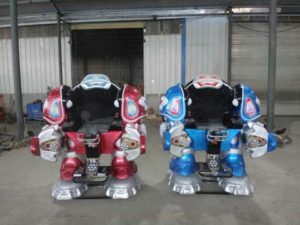 As for Beston, we have exported many sets of amusement rides to the world, especially Pakistan, Nigeria, Romania, South Africa, Thailand and so on. 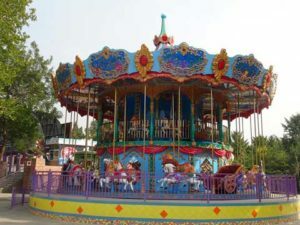 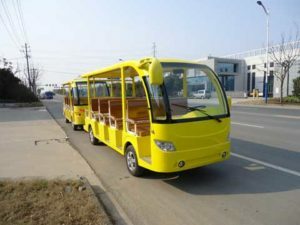 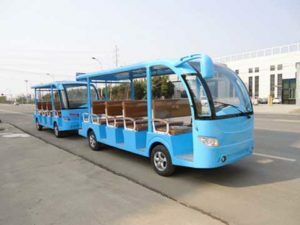 Our rides are popular among Pakistan parks. 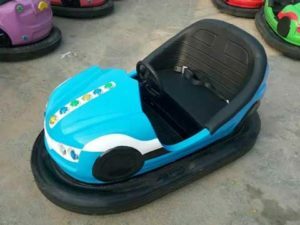 We also keep designing new amusement rides, especially the kiddie rides with novel appearance. 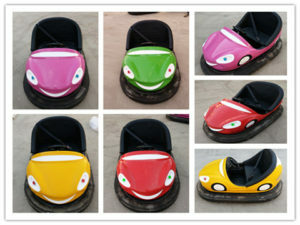 We are aiming at obtain more attraction from kids and families. 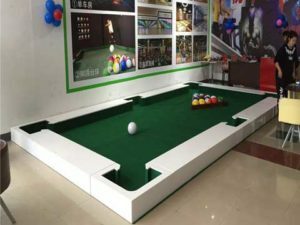 We have experienced workers and professional designers. 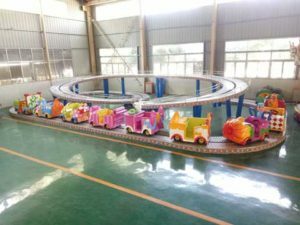 Materials of our rides are all with high quality. 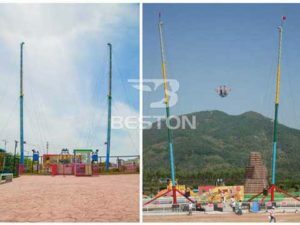 Choose Beston, you will enjoy the quality but cheap amusement rides.